Super Hot Bundle Deals ! – 5D Mark IV for $2,749, 6D II for $1,399 ! Canon USA authorized dealer B&H Photo Video and Adorama Camera has several hot deals on Canon EOS 5D Mark IV, Canon EOS 6D Mark II. Some of are lowest price online ever, even cheaper than last Black Friday deals. Author adminPosted on May 11, 2018 May 12, 2018 Categories Canon Deals, Canon EOS 5D Mark IV, Canon EOS 6D, Canon EOS 6D Mark II Deals & Used & Refurbished DealsTags AdoramaLeave a comment on Super Hot Bundle Deals ! 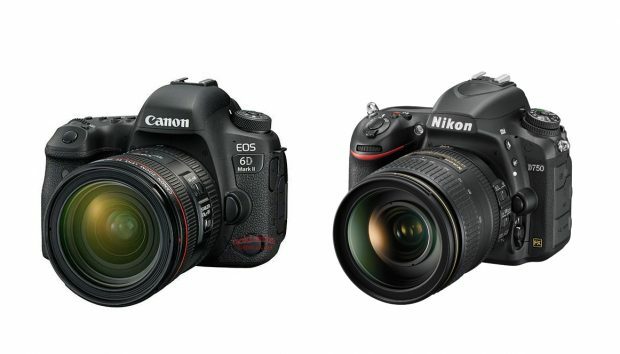 – 5D Mark IV for $2,749, 6D II for $1,399 ! 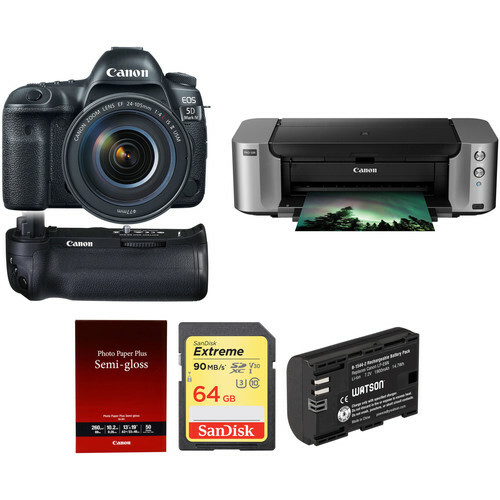 Hot Deal – Canon 6D w/ Printer + Tascam DR0-05 & DR-10SG for $999 ! Adorama Camera currently has a hot deal on Canon EOS 6D bundles for $999 after $350 mail in rebate. 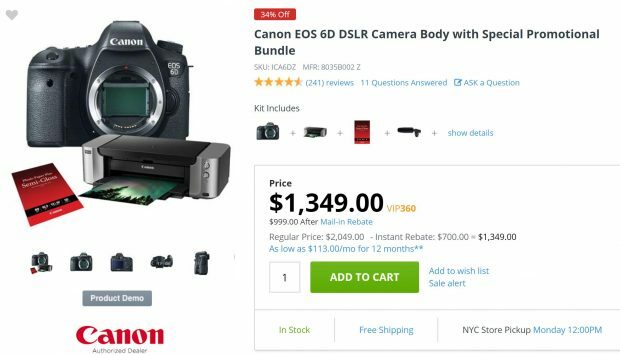 Author adminPosted on May 6, 2018 Categories Canon Deals, Canon EOS 6DTags AdoramaLeave a comment on Hot Deal – Canon 6D w/ Printer + Tascam DR0-05 & DR-10SG for $999 ! 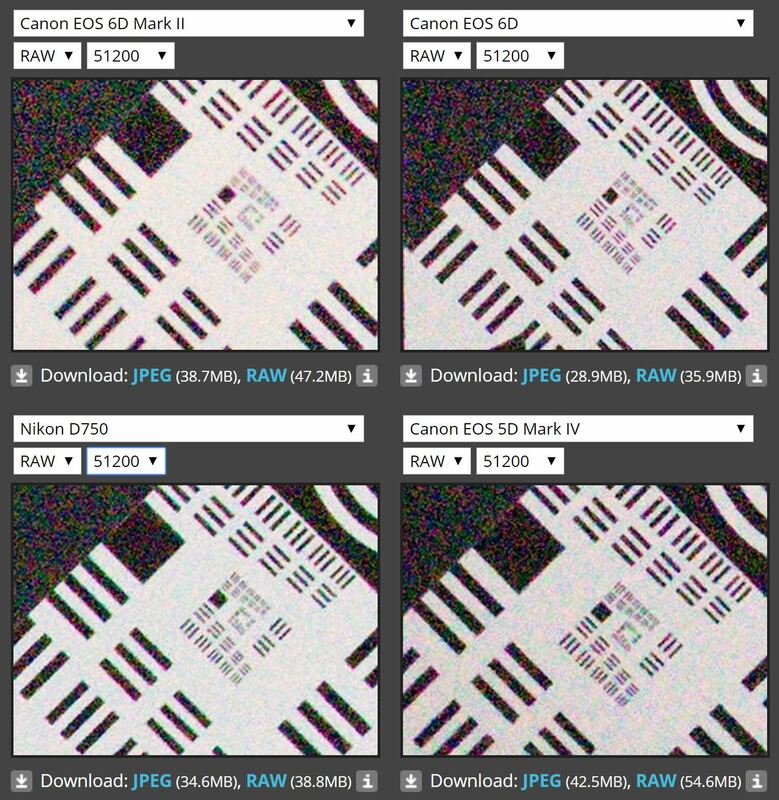 The Canon EOS 6D Mark II is already released, dpreview has add EOS 6D Mark II (B&H Photo/Amazon/Adorama/Amazon UK/Amazon.de) into their studio shot comparison tool. Here is the high ISO comparison for Canon EOS 6D Mark II with other related cameras: EOS 6D, Nikon D750 and EOS 5D Mark IV.